As I reflect upon Christmas past, I’ve observed that many of our family’s traditions revolve around attending church for the holiday. My father’s family was desperately poor while he was growing up during the depression. They lived in Youngstown in a rented house with railroad tracks in the backyard separating them from the steel mill where my grandfather worked. My father’s parents were immigrants from Croatia and were faithful Catholics. They attended an ethnic church about a 2 ½ mile walk from their home where they heard the Gospel read and the sermon preached in their native tongue. There were years when my father and his brothers received nothing but an orange for their Christmas gift. His family always attended the Midnight mass at their church and would walk home together after mass with others from their neighborhood. They may not have had money for presents, but they always had lots of food when they got home…usually cold and hungry after the long walk. They enjoyed a feast of kielbasa and lots of ethnic delicacies after returning home. When my sister and I were old enough, our family continued the tradition for a number of years. There came a point after high school when my dad and I continued to go after the rest of the family opted for sleep. The last time we went to Midnight mass together was during my time in medical school, in the midst of the worst cold weather outbreak our state has ever seen in December. It was impressive to see his church nearly full at a time when the attendees were predominantly elderly on a night when the weathermen were warning people of death if their cars broke down in the cold. When my wife and I started our family, church on Christmas Eve became part of our tradition. We told our older daughter (Leah) about her little sister’s (Mira) impending arrival after the Christmas Eve service in 1998. As my dad and I did back in the day, Leah and I will head out to an 11 PM service at a church near our home where she and her sister volunteered and attended Sunday school. They put on a lovely, small service culminating in communion at midnight and the singing of Silent Night. It’s fitting that we signed the papers to create Key Ministry in our senior pastor’s office between Christmas Eve services fourteen years ago tonight. After all this time, we’re still about helping families of kids with disabilities (the vast majority representing “hidden disabilities”) to find a church where they’ll be welcomed and experience the opportunity to grow in faith while using their gifts to serve others. Our mission is successful when all families have the opportunity for memories of attending church together to form the foundation of their Christmas traditions. Tonight, I’d ask our followers to do two things. First, I’d ask if you would consider making a financial gift to support the work of our ministry. We’ve lost a number of major donors in recent years and find ourselves in need of a large influx of small donors to provide for our needs going forward. If you’re unable to give at this time, please pray for others to step up to meet the need. 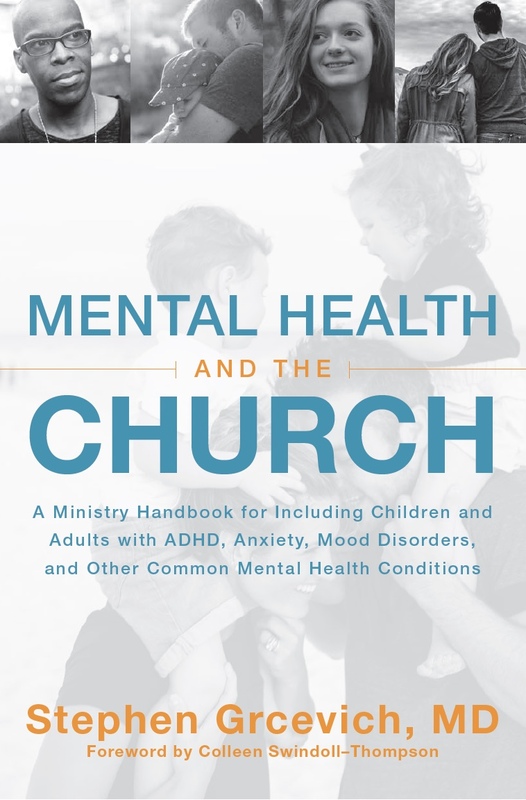 Second, if a member of your family has a disability, either visible or hidden and you’re attending church tonight or tomorrow, can you have someone take a picture of your family and send it to me (steve@keyministry.org) or post it on our Facebook page? On behalf of our entire ministry team, I’d like to convey our best wishes to you and your family for a very Merry Christmas and a Blessed and Joyous New Year! 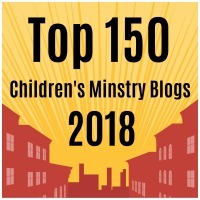 This entry was posted in Families, Key Ministry, Stories and tagged Christmas, church, Disability Ministry, family, Hidden Disabilities, Inclusion, Key Ministry. Bookmark the permalink. Sorry I can’t afford to donate, but I appreciate what you do. Janet…we very much appreciate your prayers, encouragement and support! Merry Christmas to you and your family!